JFrog offers an end-to-end solution covering the full lifecycle of your Maven packages to manage development, vulnerability analysis, artifact flow control and distribution. Through the Maven Artifactory Plugin Artifactory also provides tight integration with the maven build tool so you can resolve artifacts from and deploy builds to Artifactory. Create any number of secure, private Maven repositories from which to distribute your packages while exercising fine-grained access control over who can view, upload to or download from them. Maintain control through a variety of means, such as entitlements, signed URLs, IP and geographical restrictions, EULA acceptance and more. 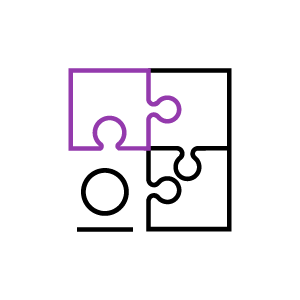 Automatically provision your organization users via API, or have them silently log in with SAML authentication through your existing identity provider. 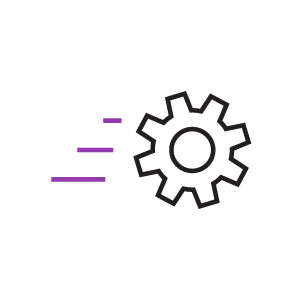 Fully automated through a powerful REST API, Bintray lets you manage all aspects of distributing your Maven packages such as controlling access to your content, collecting logs and analytics and more. Globally deployed over an ultra-fast Akamai CDN, Bintray offers enterprise-grade performance and reliability for the distribution of your Maven packages. 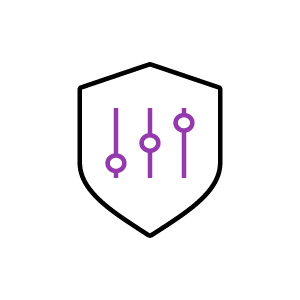 The out-of-the-box combination of Artifactory and Bintray allows you to fully manage the complete distribution lifecycle for your Maven packages. With Artifactory seamlessly and securely pushing packages through its Distribution Repository to Bintray, these complementary products form a truly automated software delivery pipeline.